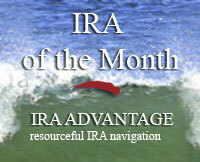 Well, this month the IRA of the month is actually the 401k of the month… A business owner wanted to diversify his retirement account’s holdings by adding real estate. He was interested in using a portion of his 401k account to make the investment. The investor found a parcel of property near the beach in Mexico that he believed would make a good investment. The investor is confident in the property’s future value and wanted to make the investment. A new LLC was formed to acquire and own the property. The 401k was modified to allow self-direction and then it acquired shares of the new LLC. The LLC then established a business checking account and the shares of the LLC were purchased by the 401k which funded the checking account. The LLC then made the investment in the property which is held in trust by a qualifying bank and will hold it until the desired return has been achieved or the property is taken as a distribution in the future. I like that you post these success stories. 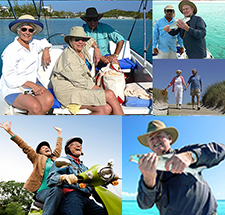 The exciting challenge before us is to inform the millions of Americans whose 401ks and IRAs and languishing in the stock market swamp, that they can take control. That there are other ways to put their savings to work, self-directed 401k and IRA real estate for example.